I have such a fun group of friend. At Christmastime, one of my fabulous friends found a groupon for an hour at a photo booth. Being that this sounds interesting, she got one for her family and another one for her friends. Last night, we made a plan for six of us to head over to South Austin Gallery and have a good time taking silly pictures. I envisioned us all smashed in to a photo booth with silly hats on, but this was much more. They had a professional camera and a white backdrop and all of us got to dress up with silly props and take fun pictures. 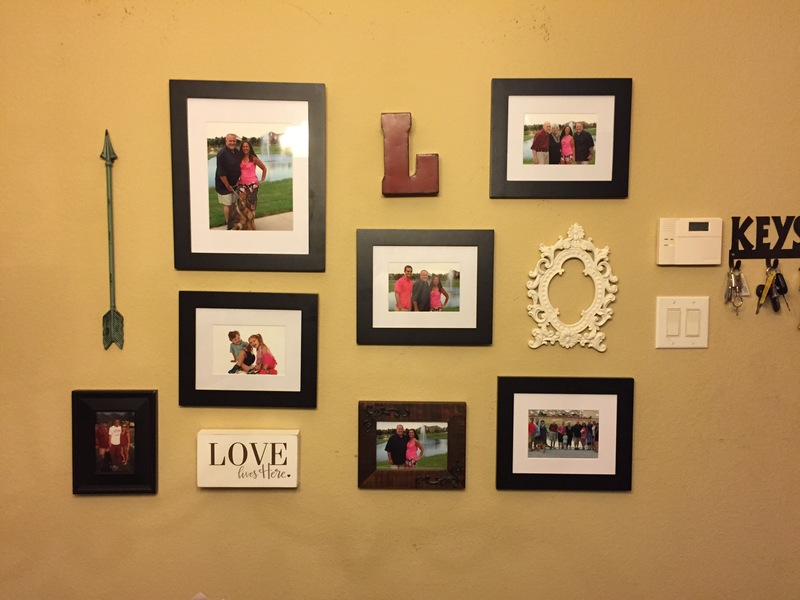 I can’t wait to see how these pictures turn out. After the photo shoot was over, we headed over to the Rot Rally Parade. I have lived here for 6 years and I’ve never been in town on the weekend of Rot Rally. We went to watch the parade at the Stephen F. Austin Hotel on Congress street because that is where my friends always go to watch. When we got there, we found out that they had finally gotten smart and were charging to get out on the balcony. My beautiful friend started talking to the door man and he asked if we were sitting over there, so she said yes. He told us he had just gotten word that we were allowed to go out there for free. I’m not really sure where he got the word, but we took it! We grabbed our other girl friend and went out on the balcony and watched the parade from start to finish. As we were watching, our husbands got there and my beautiful friend got them in for free too! OMG! She saved us so much money last night!!! lol! 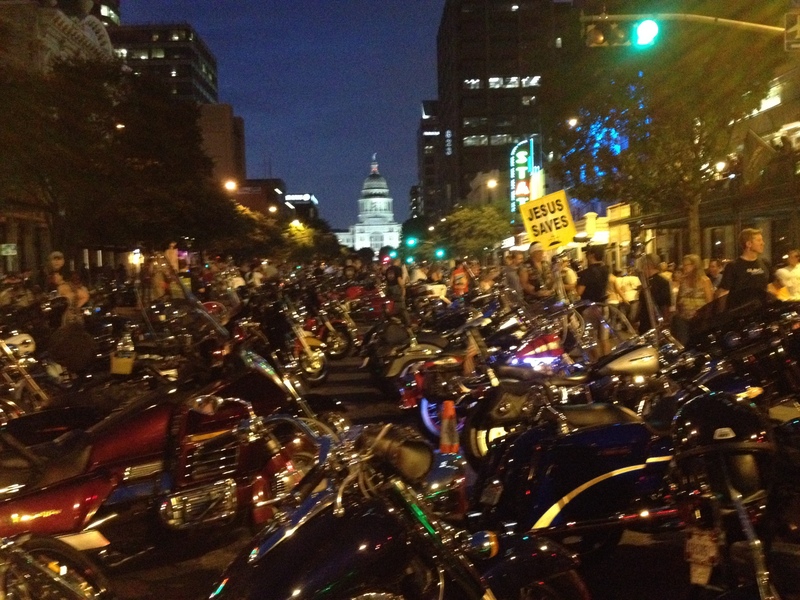 The parade was probably the coolest thing I’ve ever seen in Austin. 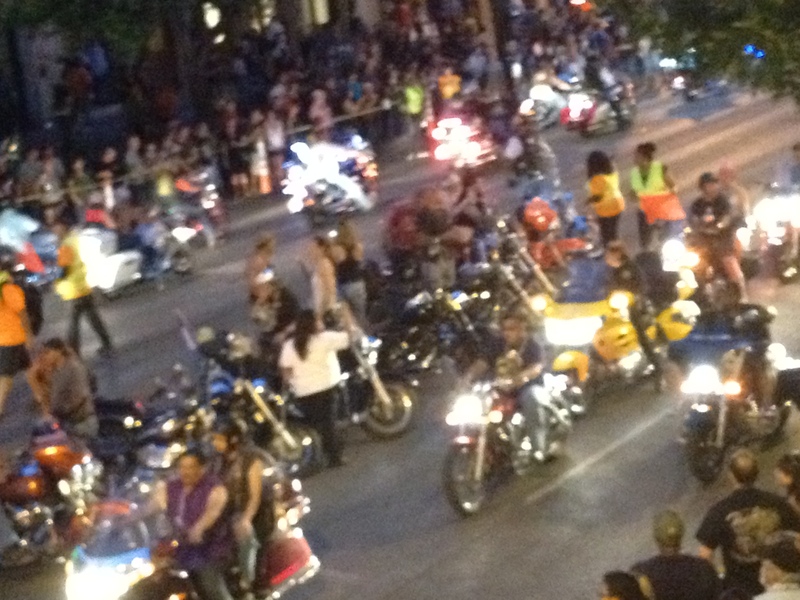 There were thousands of motorcycles up and down the street. They end the parade by parking them all in the center of Congress. It was so much fun! I hope we get to do this again next year. Maybe I’ll get my Vespa working and go out there and ride with them. Motorcycles as far as you can see. All parked down Congress with the state capitol in the background.